Tottenham's quest to make the Champions League semifinals for the first time in their history is a daunting one against in-form Manchester City but they'll be confident that a new stadium can bring new hope. Tottenham celebrated the official opening of their new £1bn stadium with a win against Crystal Palace to cement their place in the Premier League's top four and stop a worrying run of poor results. Spurs will feel that they have to win the first leg here to have any chance of progressing to their first ever Champions League semifinal, and that makes this match an enticing prospect, especially with City talisman Sergio Aguero shaking off a minor injury in time for the clash. City has won 11 of their last 16 matches against Spurs (D1 L4), with all those meetings coming in the Premier League. Tottenham striker Harry Kane has been involved in 17 goals in 17 Champions League appearances (14 goals, three assists). 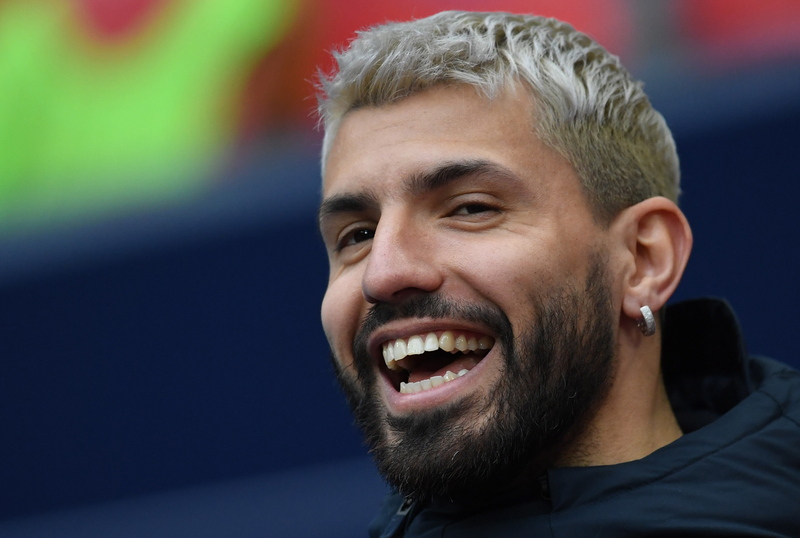 Sergio Aguero has scored 29 goals across and provided eight assists across all competitions for Manchester City this season from 38 appearances.